Come home to the best spot in the whole neighborhood!! 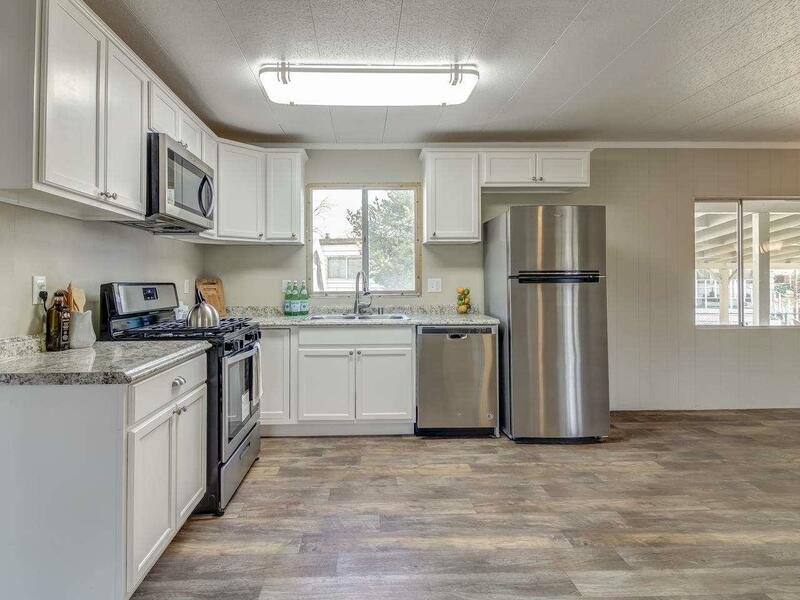 This home is begging you to make memories in this worry free and turnkey estate boasting a new roof, furnace, paint, flooring, and completely updated kitchen and bathrooms! All work was permitted and performed by a licensed manufactured home contractor! Upon entering you will immediately notice this spacious home features a flexible, open floor plan ideal for entertaining. Be wowed by the spacious master with tons of closet and countertop space.